The deal for Dynamic Yield would be the largest for the fast-food giant in two decades. McDonald’s announced it is acquiring Dynamic Yield, an artificial intelligence driven personalization platform. The acquisition allows McDonald’s to tailor the items displayed on menu boards at drive-thru outlets to customers. The announcement did not give details on pricing, but Techcrunch, citing a source with knowledge of the transaction, said the deal was valued at more than $300 million. The deal would be McDonald’s largest acquisition in 20 years. McDonald’s said the deal makes it one of the first companies to integrate decision technology into the customer point of sale at a brick and mortar location. It said it tested the technology in several U.S. restaurants in 2018 and would roll it out in drive-thrus in the United States in 2019, expanding to top international markets after that. Dynamic Yield was formed seven years ago and has reportedly raised $83.3 million from Innovation Endeavors, Bessemer Venture Partners, Marker Capital, and other strategic backers. McDonald’s said the deal will make it the sole owner of the company. Dynamic Yield, which is based in Tel Aviv and New York, would remain a standalone company with its employees working out of offices around the world. 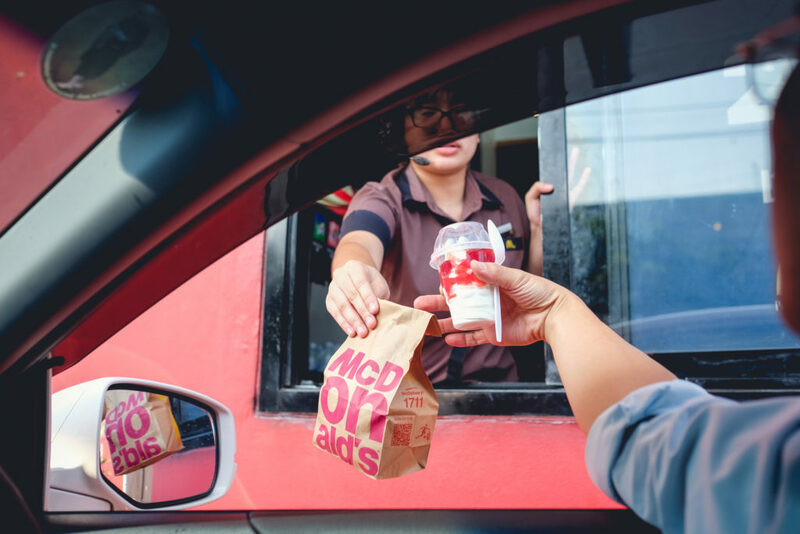 McDonald’s CEO Steve Easterbrook said the acquisition was connected to its “Velocity Growth Plan” announced in 2017, which focused resources on McDonald’s mobile app and its Experience of the Future stores. McDonald’s stock was up modestly in early afternoon trading.